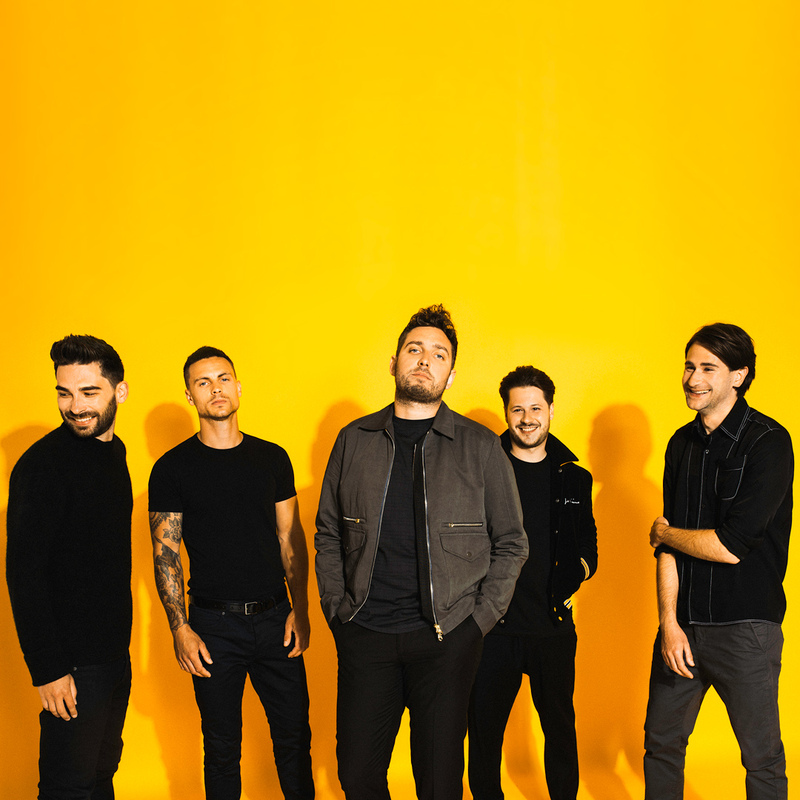 When You Me At Six gathered together to begin the process of writing their new album, the classic-sounding Night People, they set up a whiteboard in their London studio. On it, along with the 50+ songs they wrote for the project, they listed the considerable achievements they’ve notched up since forming as teenagers in Weybridge, Surrey, in 2004. 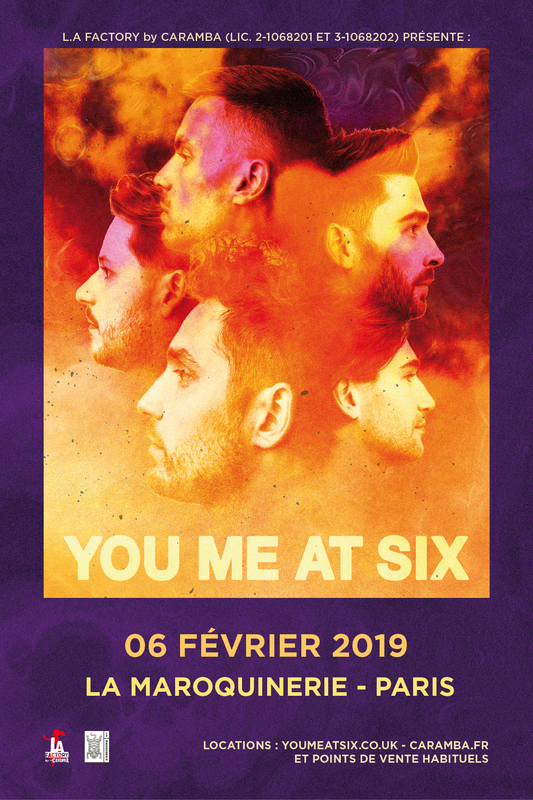 Now, a decade into their career, the five friends who form You Me At Six – frontman Josh plus Max Helyer (guitar), Chris Miller (guitar), Matt Barnes (bass) and Dan Flint (drums) – are focused on the serious business of becoming Britain’s biggest and best rock band. The search for a new sound led the band to a new producer – Jacquire King, known for his work with James Bay and Kings Of Leon. With the band already fans of Jacquire’s work, they were delighted when—after a 20-minute phone call—he decided he wanted to produce the new album. It meant decamping to Nashville, Tennessee, first for three weeks in February 2016, and again for a further four weeks in May. Returning to the UK between sessions in Nashville, the band returned to Dan’s studio, to review their work in session one and write more new material inspired by their time in Nashville. The new songs included the short, sharp Brand New and another titled Take On The World, which saw them working with former Snow Patrol member Iain Archer. Josh says he went into the session with Archer with no expectations or preconceptions, but left with a song that demanded to be recorded. “I feel like what he helped me do was write a ballad but without it being cheesy,” says the frontman. “We’ve had songs like Crash or Fireworks or Wild Ones before but they feel like slow ballads from within the world that we come from.